Dimensions: 1.5" x 1.5" x .75"
"Brownie Bite Silicone Mold "
COMMENTS: I purchased this mold a few months ago, but had not used it til just recently. I works great for my individual salt scrubs and love it for the bath fizzies I make as well. COMMENTS: Love that it came in a soap kit, and that I can use it again for other projects/soaps. COMMENTS: I bought these 3 years ago to make sample soaps. I am very happy with them. I don't have to cut samples, they release easy and they fit well in a 3x3 zip bag. The molds are very durable, even when soap is too hot for plastic molds. Very pleased with the quality and how long they have lasted. COMMENTS: I got this to help with my take of the Vanilla Salt Scrub Cube Kit. I adjusted the formula a little to keep with what I had in mind, and it came out just as I wanted it to. This mold was just what I needed. "Perfect Size for my projects"
COMMENTS: I make toilet fizzie bombs with this mold. Makes wonderful gift sizes for any occasions too. Love it. "Love this mold! Very sturdy to do soaps." COMMENTS: Like this mold to make many samples of different scents of soap to give out. • Can make many sample soaps to give. "Perfect for Sugar Scrub Cubes & Lotion Bars "
COMMENTS: I use these trays to make the perfect size sugar scrub & lotion bars. Easy to pop out once done & reuse all over again. I loved it so much- I went and bought another at the craft store after trying this one! Def recommend! "I am Bitten by this mold"
COMMENTS: A great mold for many projects. Super easy unmolding and I use this mold for embeds and body butters and many other things. I am thrilled I purchased this mold. If you ae a soaper; this is a must have! 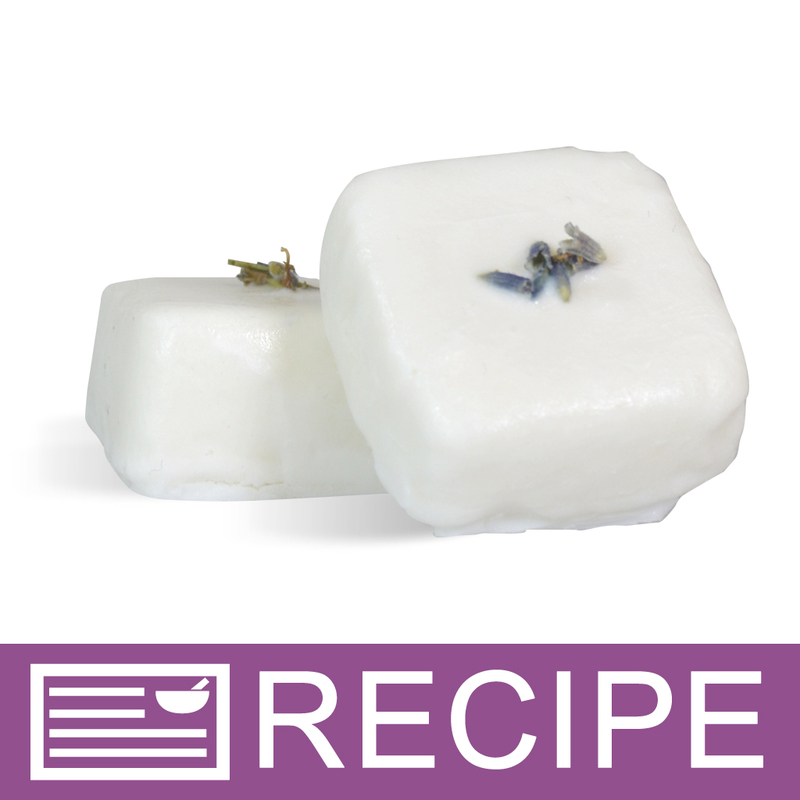 "perfect size for sugar scrub cubes"
COMMENTS: These are the perfect size for sugar scrub cubes and it is so easy to remove the product from the tray after it has hardened. COMMENTS: This product is perfect for sugar melts. Well worth the price. Makes beautiful, perfect squares. Perfect size for the product. 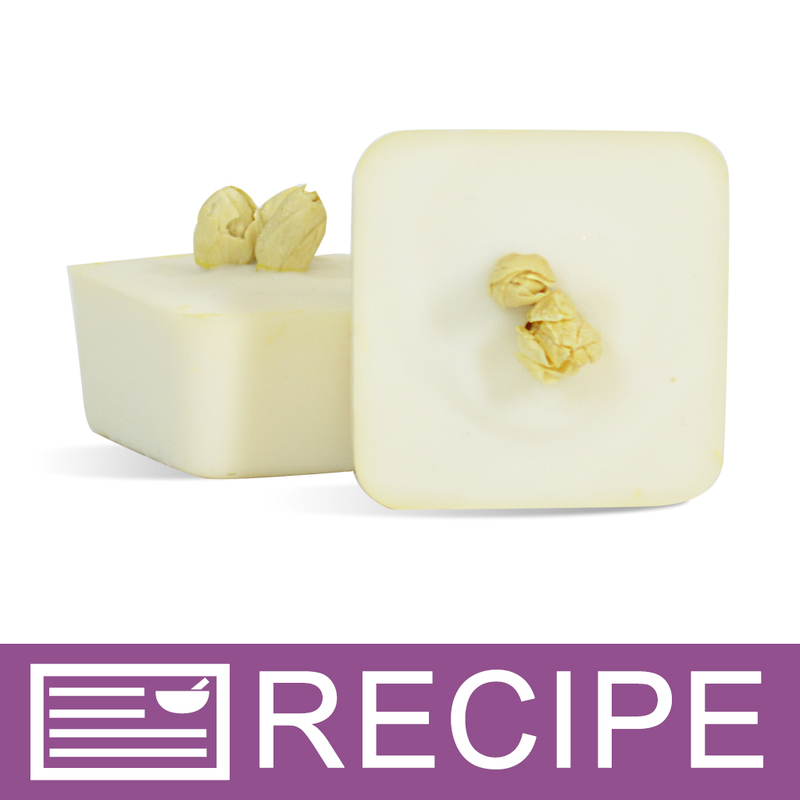 "Versatile mold for soaps to bath truffles"
COMMENTS: I love this versatile mold and use it quite often. Very sturdy and easy to use. COMMENTS: Perfect for sample soaps. COMMENTS: I bought this to make Bath Melts and it works great for that purpose. The Bath Melts pop out so nicely and whole in one piece. I was really impressed with this little mold. COMMENTS: I used these to make samples to give out or I have relatives who sell Jamberry and would buy samples off of me to give as thank you's to her customers. This tray worked perfectly! COMMENTS: M&P soaps pop easily out of this mold! The mold contorts into any shape and pops right back into "original" shape without showing any damage. Silicone lasts so much longer than plastic molds!!!!!! 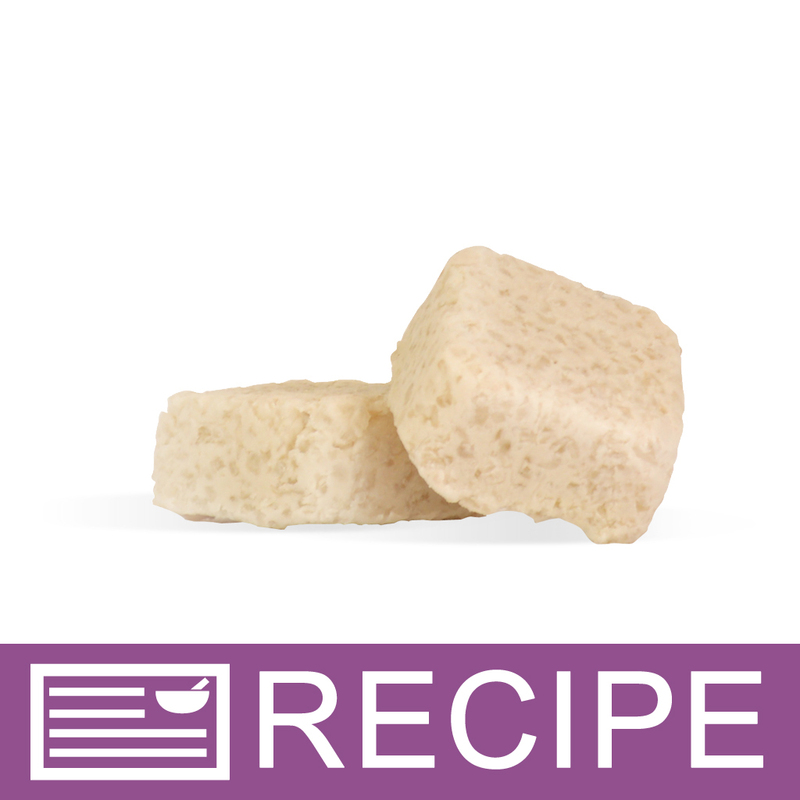 I use this for sugar scrub bars and it molds beautifully. Great size for one shower.. A bit larger than really necessary but I can see how larger women would appreciate the extra size of the product so all is well... Just cuts into the profit margin a bit and makes packaging them a bit of a challenge. COMMENTS: This is so perfect for multi uses! Everything comes out really easy, and it is so easy to clean up. I use it mostly for little mini bath bombs, and they are so cute! 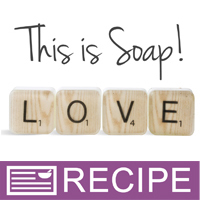 COMMENTS: I just recently bought this mold to make my custom soap favors and sample soaps & I absolutely love it! Not only is it the perfect size, but it's easy to use and easy to clean. Would definitely purchase again. COMMENTS: I love this mold. It's perfect for soap samples. I could use more than one! COMMENTS: I bought two of these last year and am purchasing two more. These are the perfect size for creating sample sized soaps. We put samples in everyone's orders and this molds makes the process much easier. The soaps pop out of the mold very easily. Clean up is simple as well. COMMENTS: I bought this mold specifically to make soap chocolates for Valentine's Day. However, I can definitely see myself using it to test colors and fragrances as well. I didn't have any problems getting the soap to release from the mold and there wasn't any melting issues. I may have to purchase another to use in making actual brownies! "Are the Silicone Molds easy to use?" Silicone molds are my favorite! This bite-size mold is great for samples for giveaways, or to try out fragrances in small doses. I love how easy it is to pop the soaps out, rather than scrub out each cavity, I submerge the used mold in a bowl of hot water in the sink, then spray with the nozzle. It gets so clean, so quickly! Silicone molds are probably the easiest to use of all of them! 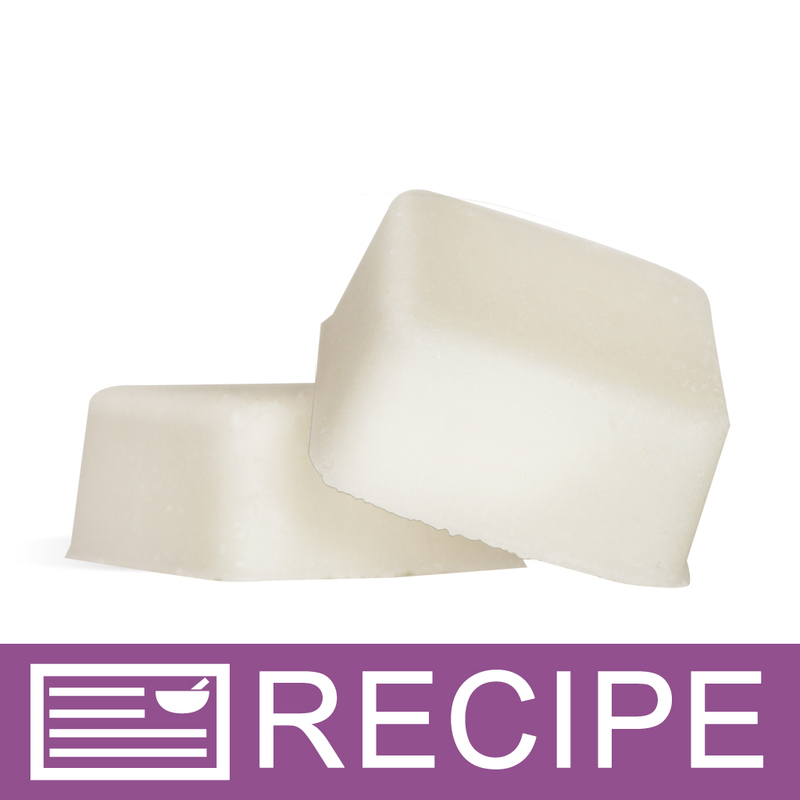 Since they are flexible, just pull the sides gently to release your soap, then pop them out. Also, easy to store, very durable, dishwasher safe, and easy to clean! Definitely the best, I wouldn't use anything else. Silicone molds are very easy to use for mp, hp, and cp soaps. I find them the most helpful and will recommend them to anyone. In my experience and I do hot process and cold process soap as well as CPOP -- silicone molds are the best. They release easily, no mess, easy cleanup, and are perfect for whatever project you need. Once I started using silicone I've not wanted to use ANYTHING else! They are super easy to use! Once you try these you'll never go back to other molds! This is a great mold and silicone is the only way to go. Because it is so flexible, the soap will pop right out of the mold. I also cut the soap bar in half to double the bars I get from this one mold and gives it more of a home-made feel. Certainly! These are easier than plastic to me, and I hope you can enjoy the simplicity of using the silicone molds! "Is it safe to put this mold in the oven?" Staff Answer When you click on the silicone product name, you will find the maximum temperature exposure that the mold can withstand. 99% of the silicone molds are safe up to 500 degrees F.
Yes, it is safe to put the mold into the oven; however, the oven temperature must be under 500 degrees unless the mold melt. As long as you do not exceed the max temp of 500 degrees F they are safe for oven use. I've used these for CPOP soap (cold process oven process) and they've worked great! These are great for when I do CPOP (Cold Process then oven process) its safe up to 500 degrees! "I just made soap that looks like Brownie Bites in this mold. I was wondering if I can also use the same mold to make REAL Brownie Bites? Can I just wash and use it for both to be more economical?" Staff Answer Once this mold is used to make soap, it cannot be used to make food.